kuš! komiksi Comics from Latvia! For a little while now, there have been rumblings about beautiful comics anthologies coming out from Latvia, under the name kuš! komiksi. DOMINO is proud to be able to now carry some of these books in our store, including Baltic Comics Anthology š! 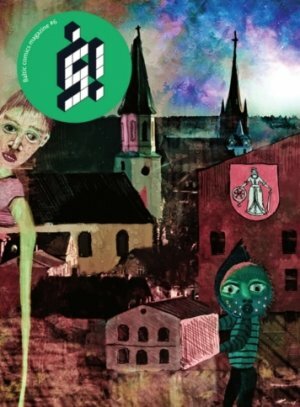 #9, the female secrets issue, which just won the PRIX DE LA BANDE DESSINÉE ALTERNATIVE 2012 at Angouleme! Check back here within a week and we’ll have even MORE kuš! comics available.